Scott Walker was born and raised in North Charleston. He graduated from the College of Charleston where he received a BS degree in Business administration. 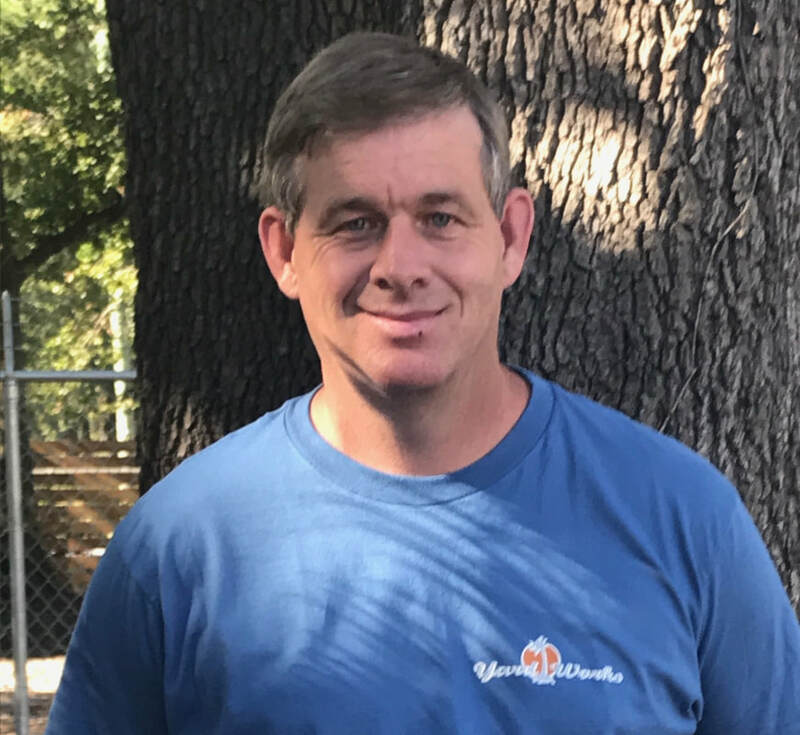 With 23 years of experience in the Landscape maintenance and turf management application industry, he also possesses a Category 3 South Carolina ornamental and turf pesticide license. Scott resides in Goose Creek with his wife of 21 years and his two sons, 19 and 16. He enjoys spending time with his family and watching sports.